A great company to do business with. Very professional and knowledgeable people at all levels. Highly recommend. 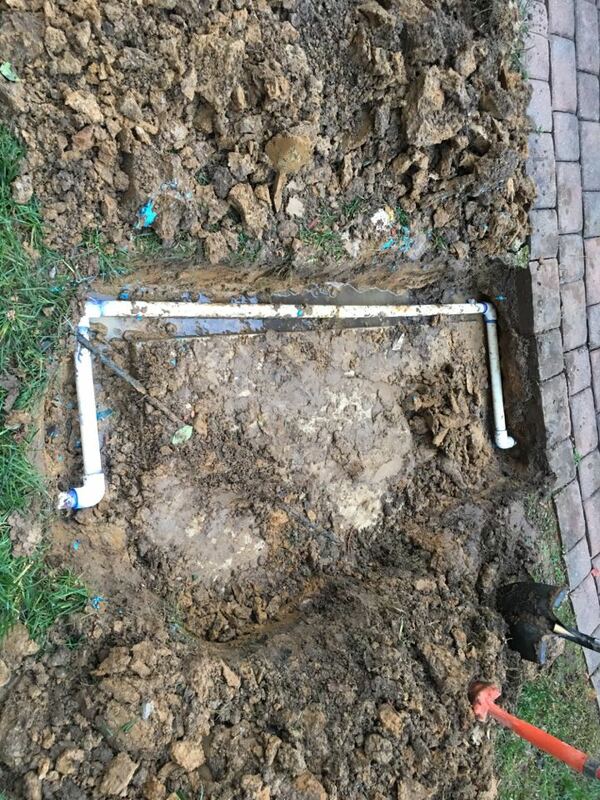 Fixed irrigation pipe to get it out of the way on the pipe.